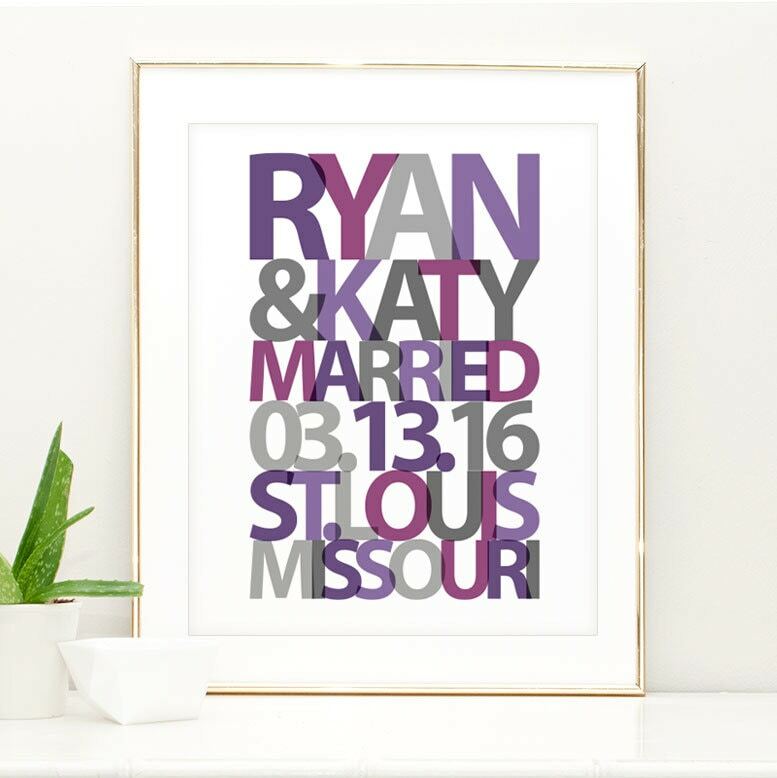 Personalize this wedding gift for the couple with names wedding date and even wedding colors. 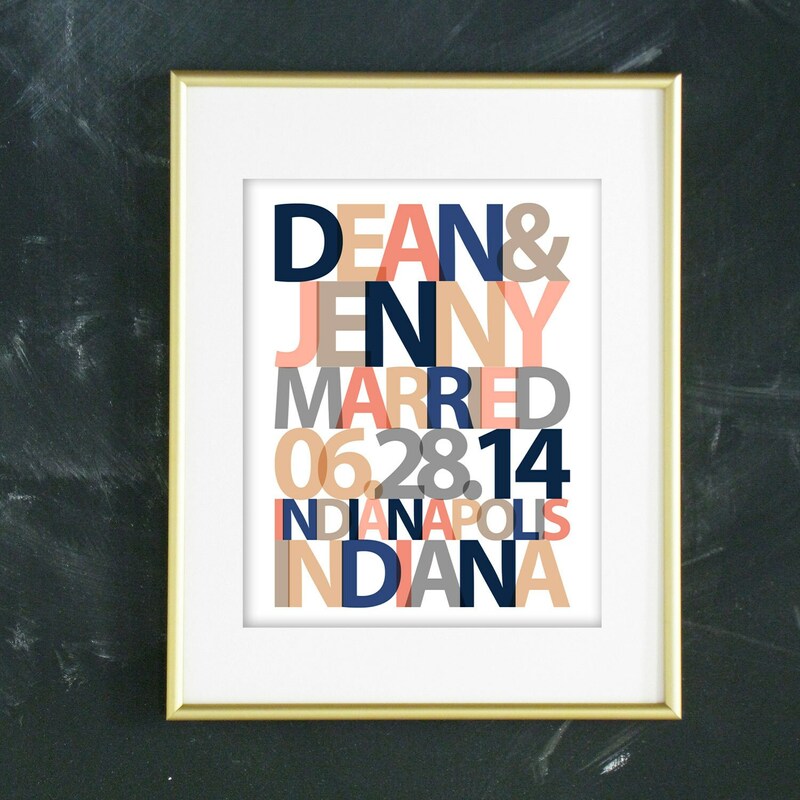 This wall art print makes a great bridal shower gift or special anniversary gift. 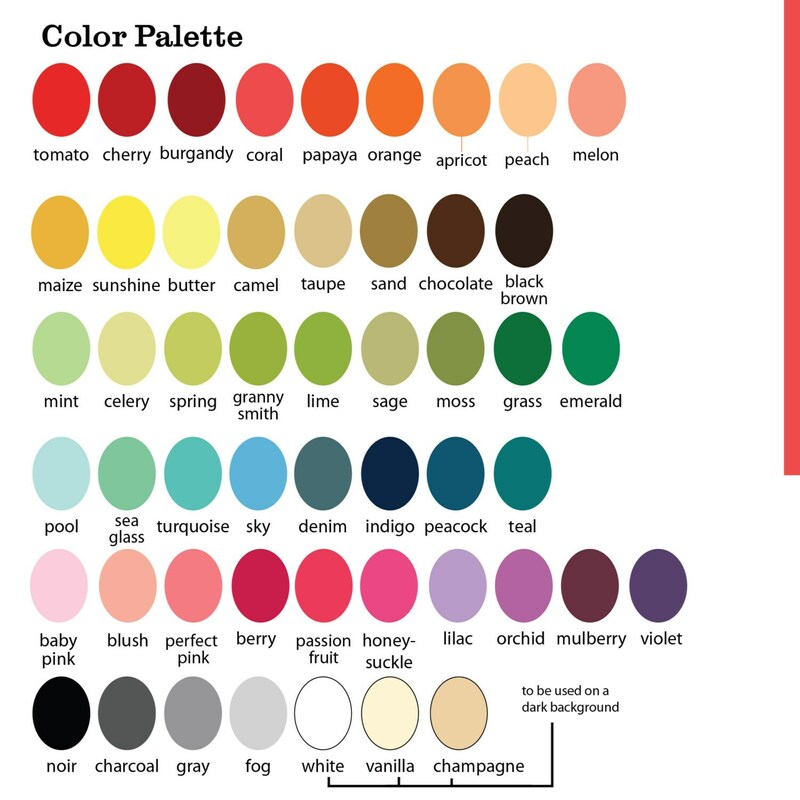 Choose from our color palette or email me to have something completely custom created. I am completely satisfied with my print and my customer service experience. Rachel was professional, quick and courteous. My print looks just like the photos on the site, the colors are crisp and clean, printed on a quality piece of paper. I will be happy to do business with Rachel again in the future. Turned out wonderful. ...fast shipping and product completion! Beautiful! Looks just like the proof,and arrived when promised. 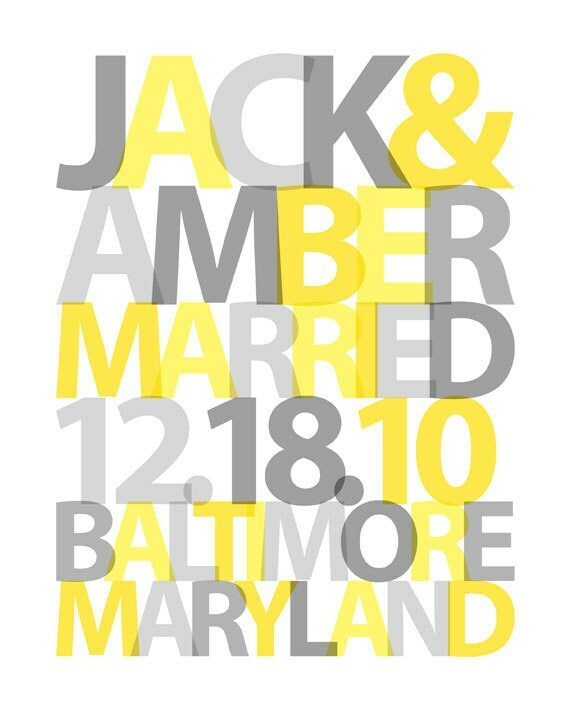 I can't wait to see what the bride and groom think of it.